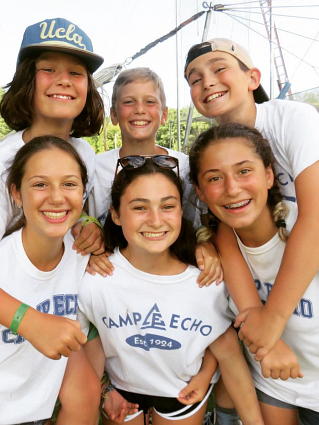 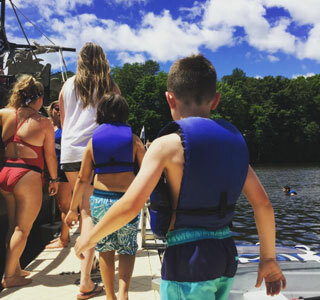 Camp Echo is a traditional, coed, sleep-away camp located about 90 mins from New York City. 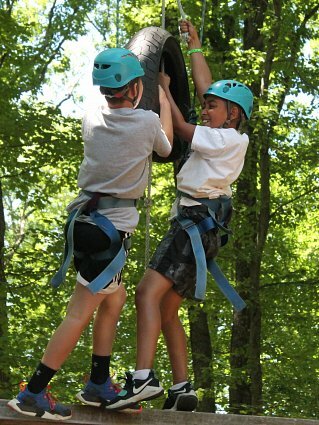 Our unique, child-centered world becomes a home away from home each summer for our campers, ages 7-15. 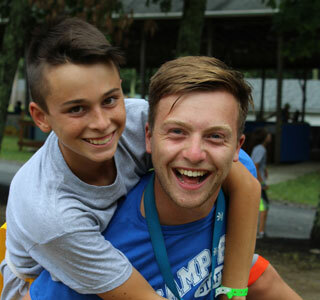 The community and friendships we build together through caring and trust last a lifetime. 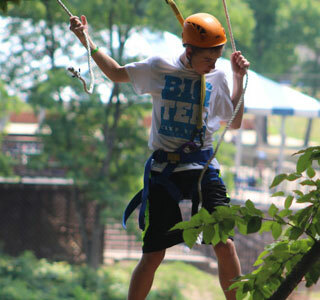 Watch Our Camp Videos and Explore The Fun!